While until now I haven’t been keeping up on Pacific Rim research that has appeared since my book came out, I’ve decided to go back online and check on some of my favorite characters and stories. And lo and behold, there was a wonderful portrait of Augustus Baker Peirce, one of the book’s important figures, the picaresque hero of the gold rush era in Australia! 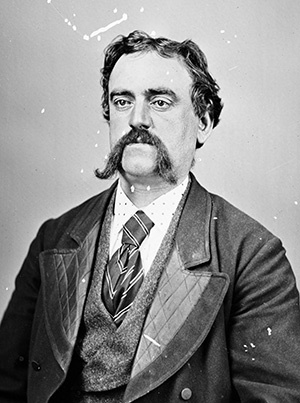 Peirce was an American who jumped ship in Melbourne in 1859, and stayed there, having wild adventures, until returning to Massachusetts in the early 1890s. 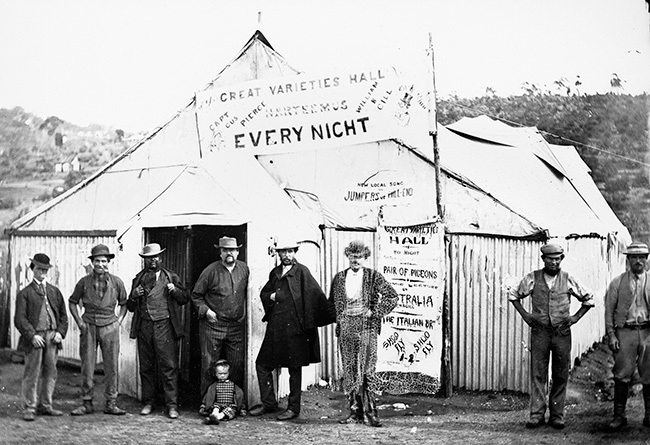 (The photo was found in the Holtermann Collection at the State Library of New South Wales, http://blog.sl.nsw.gov.au/holtermann/index.cfm/2010/1/22/guss-excellent-adventure). As I write in my book, Peirce “worked at various times in his 30 years in the colony as a sign painter, a butcher, a snake-oil salesman, a theatrical set designer, a sailor, an actor, a singer, a river boat captain, a photographer and …panorama painter”(Images of the Pacific Rim, p. 37). 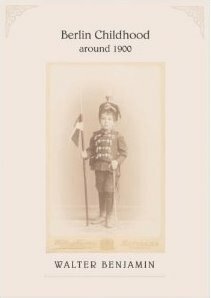 He wrote a marvelously exaggerated story of his exploits, Knocking About, published by Yale University Press in 1924, which served as an important source of information for me on popular imagery in the gold country. He really looks a lot like I expected him to look! That must be Perice in the cape. So satisfying to see all of these remarkable images appearing online. 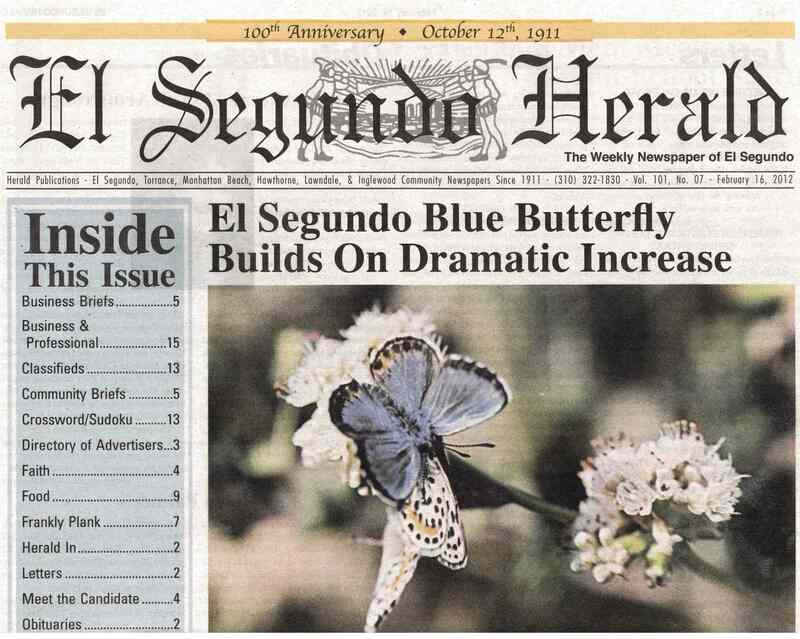 The famously obscure El Segundo Blue Butterfly is back in the news. According to the El Secundo Herald, after a dramatic comeback in 2010 (30% on 2009), 2011 saw a modest 8% rise in population to between 120,000 and 125,000 estimated individuals. Rudolfo Anaya. Bless me, Ultima. Dave Barry. Tricky Business. The tongue-tied guy gets the girl. Lee Child. 81 Hours. What does Reacher look like, vis p 230. Walter Mosely. Merge and Disciple. Extra-terrestrial mind-melding. Ryu Nutsyse. 10 Billion Days & 100 Billion Nights. Robert Parker. Sixkill. A flawless private eye procedural novel. Shakespeare. Romeo and Juliette. Royal Shakespeare Company. I always wondered who Romeo’s first love was. So, Romeo just walks up to Juliette and starts kissing her while her nurse stands by? If Juliette had told her nurse what she was doing Romeo would have lived. Women artists of the WPA. Mt. Diablo Pictorial History. WPA Area No. 7. San Francisco, CA. Sponsored by the State Division of Parks. 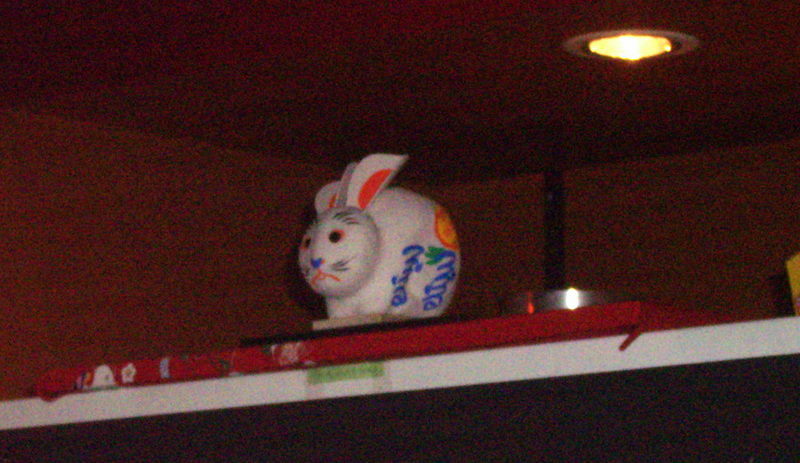 I looked so hard to find usagi. I only have an image. 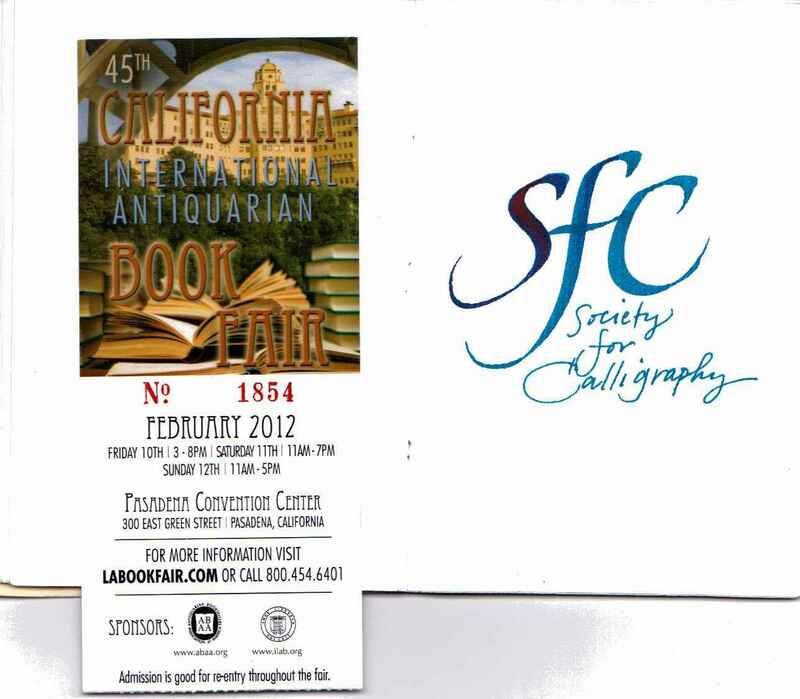 This weekend at an antiquarian book fair, local members of the California Society for Calligraphy were writing people’s names on slips of paper. I prevailed on Jane Shibata to pen the society’s initials in my day book. A good sport with an astounding sense of geometry, wrote this logo in black and blue one off on the spot. I had to go back Sunday to ask her name. Avoiding the entry fee was fun. Just as we arrived on the first visit, the exhibitor from 414 offered free entry tickets to Erika and me and a couple of others waiting to pay to get in. On our way out, I gave my ticket to someone from the Huntington Library who had loaned her ticket to someone with a task in the hall. On Sunday, I dressed the part in a sport coat and brown shoes, hoping to talk my way in using fliers from the first day. At the gate two attendants and a supervisor were talking to someone earnestly so I held up a semblance of the ticket, a colorfully printed slip of paper from a dealer, and walked through. B side. Bite the heal of the oppressor. And sometimes the world is wonderful and bites the heal of the oppressor. The conservatives would frustrate a non-profit women’s health care provider. Susan G. Komen Fndn withdrew financial support from Planned Parenthood. I know Planned Parenthood from my youth for giving my girlfriend something for a “navy wives'” infection and, importantly, birth control pills without the cost of a doctor’s visit. We didn’t have any money. According to their supporters, that’s still the case. In the heat of the moment, lots of folks have sent them money. We got a phone call, the pleasant woman wanted us to set up a monthly gift! An impassioned statement of support has gone viral. We should address ourselves to the people at the Komen Foundation. Planned Parenthood does further their goals. Really, who else will look after these women but Planned Parenthood? Certainly not the conservatives. Is there anything like a conservative version of a women’s health provider which is not government run and offers care to uninsured women? The answer is “no” which is why it is in the best interest of conservatives themselves to support planned parenthood. Oppression of women is not negotiable.